Our Winter holidays offer the chance to experience a completely different kind of trip. Set foot (or ski) into a world of icy beauty, primal landscapes and sublime tranquillity like you’ve never seen before. These are a few of our favourite winter experiences, please contact us to arrange your bespoke winter holiday. Snowmobile over a glacier, snorkel over the gap between continental plates, rejuvenate yourself in the mineral rich waters of the Blue Lagoon, or go lava caving. 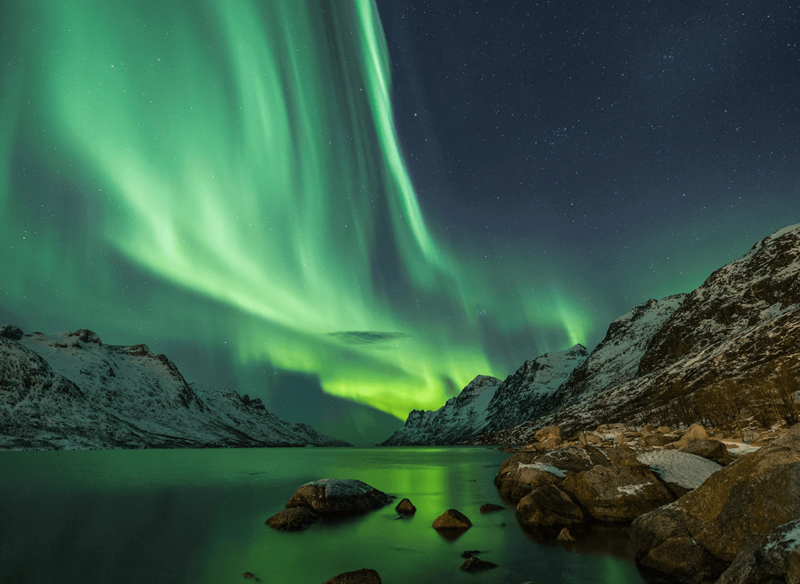 The primal beauty of Iceland is an otherworldly experience that culminates with the near mythical phenomenon called the ‘Arora Borealis’, known as colloquially as ‘The Northern Lights’ – one of the most unforgettable sights on planet earth. 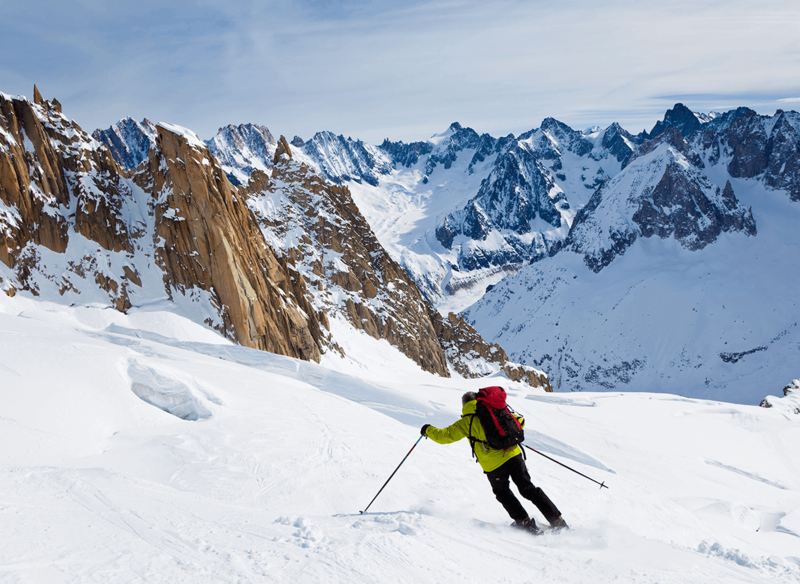 Whether you’re a downhill racer, or a cross-country enthusiast, an aldrenaline junkie or a hot chocolate and schnapps kind of skier, we can tailor a ski-ing trip to your group’s ages, interests and experience. We’ve got some preferences of course: The Three Valleys, St. Mortiz, St. Anton and luxury Val d’Isere are some of our favourites. 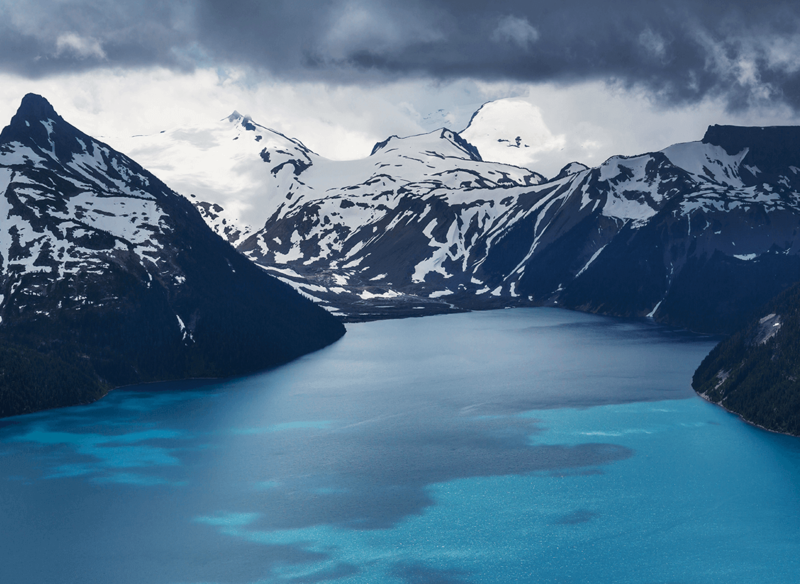 If you want to go big, go to Canada, where you’ll find some of the best ski-ing in the world. With everything from Heli-ski to pro-snowboarding, Canadian resorts offer fantastic snowfall, very well-groomed runs and world-famous off-piste options. From the internationally acclaimed (Whistler, Blackcomb, Banff, Lake Louise) to the smaller more intimate resorts (Red Mountain, Kicking Horse and Fernie) Canada has something for every skier. Brilliant, a very well organised trip. Thanks to Lekker who was able to arrange my holiday at short notice and was there every step of the way (even when I was on holiday) to answer my questions/queries. Helped enormously as I was a lone traveller. We are very grateful to Lekker Boutique Travel for the design of this magnificent holiday! We enjoyed everything and I would not hesitate to recommend it to a friend. We are so grateful to you for all your hard work. Thank you.